Minecraft: Education Edition can teach math, science, history, and more. Minecraft: Education Edition is one of the best-known applications to gamify learning. After launching back 2016, an iPad version will finally debut next month. 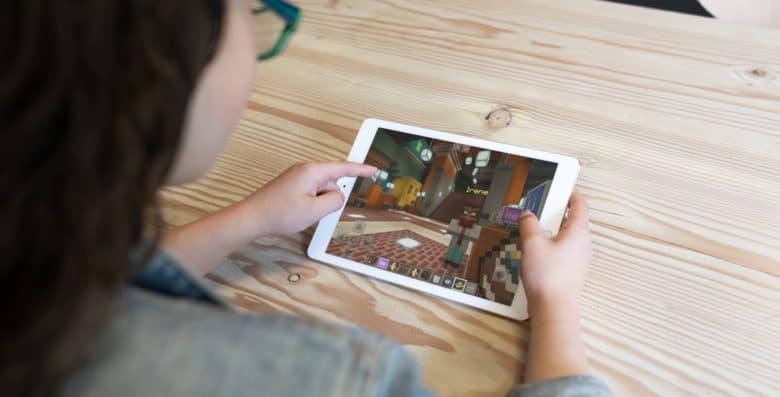 The Minecraft game is hugely popular, and the version created for schools also has millions of users learning math, science, history, and more. “We are excited to announce we’re bringing the magic of Minecraft: Education Edition to iPad. 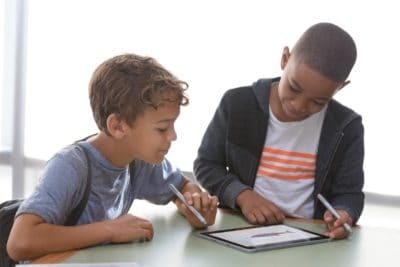 Now, students can tap into the power of iPad to build historic monuments, swim through coral reefs with the Update Aquatic, bring creative stories to life, experiment with chemistry, and document their learning with the camera and portfolio features,” the company wrote in the official announcement. Students use an iPad running Minecraft: Education Edition to learn math, science and more. Microsoft’s goal for this open-world game is to promote creativity, collaboration and problem-solving. There are pre-prepared lessons in math, science, history, language arts and the visual arts. These are for students ages 2-5, 6-7, 8-10, 11-13 and 14-plus years of age. This spring, Apple released a $299 iPad specifically targeting the education market. Of course, there are millions of iOS tablets already being used by students and schools. Minecraft: Education Edition will be available to schools that are licensed through Microsoft 365 for Education (A3 or A5). And homeschoolers aren’t left out. The software is scheduled for release in September, though Microsoft hasn’t committed to a more specific date.